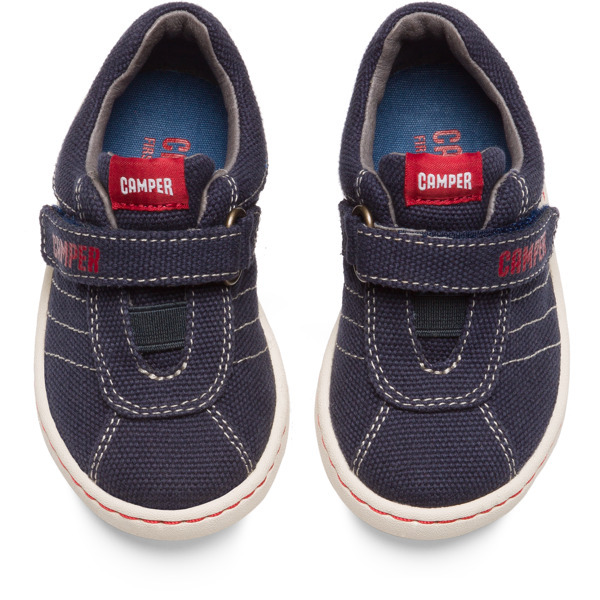 The First Walkers range features flexible-yet-sturdy styles made for little ones who are taking their first steps. 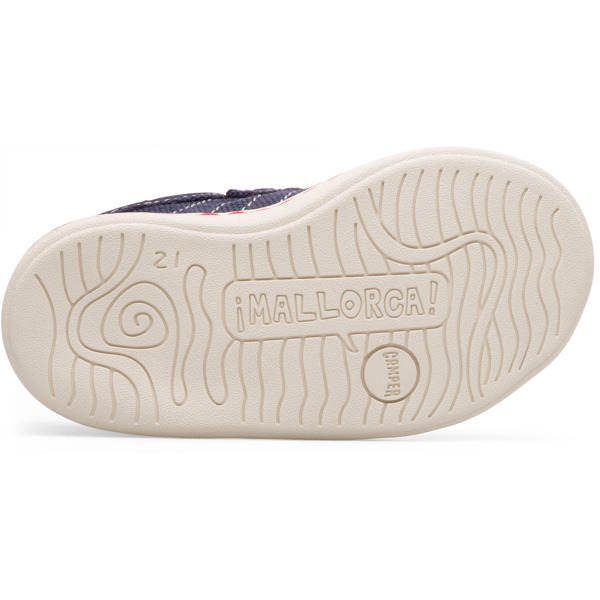 Discover our collection of comfortable shoes for toddlers that are designed to support those ready to embark out on their own. 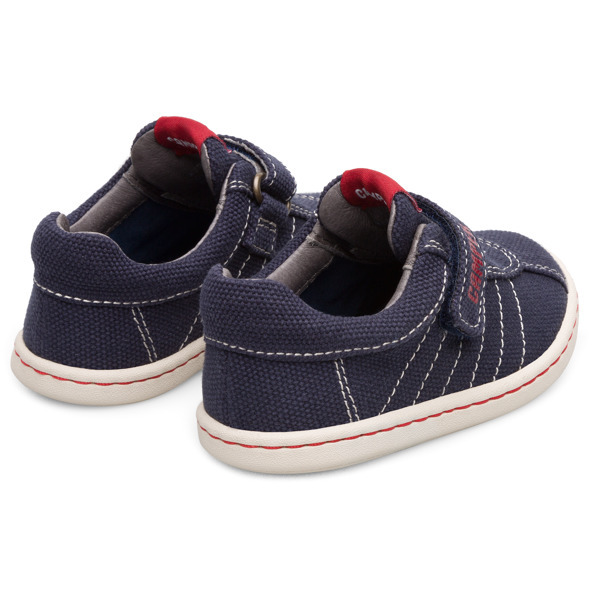 Our Uno boys' sneakers are an easy-to-wear style with a velcro strap that adapts perfectly to any growing kid.